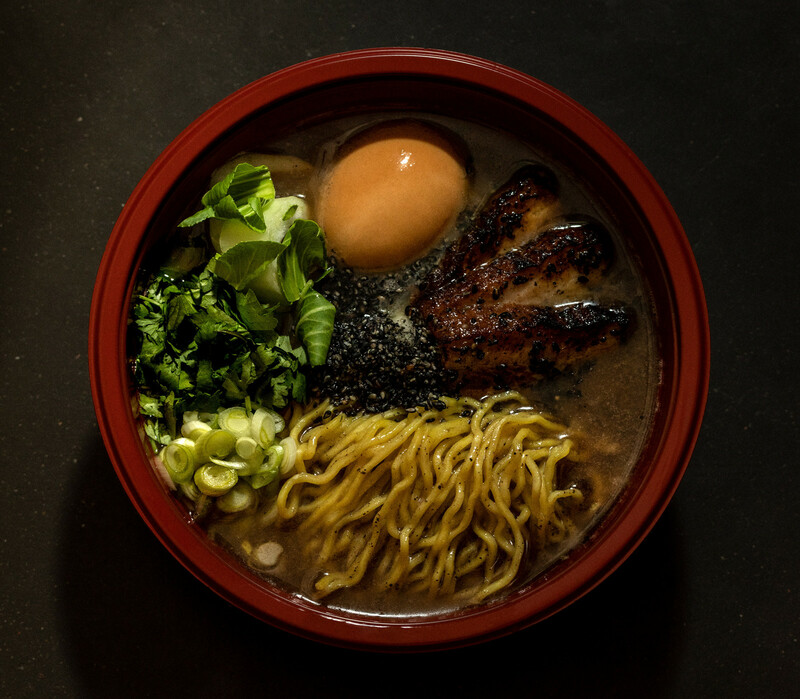 This is Raamen – our own version of the Japanese noodle soup. own thoughts and ideas about how to interpret this genius dish. Simple, healthy but also unbelievably good. 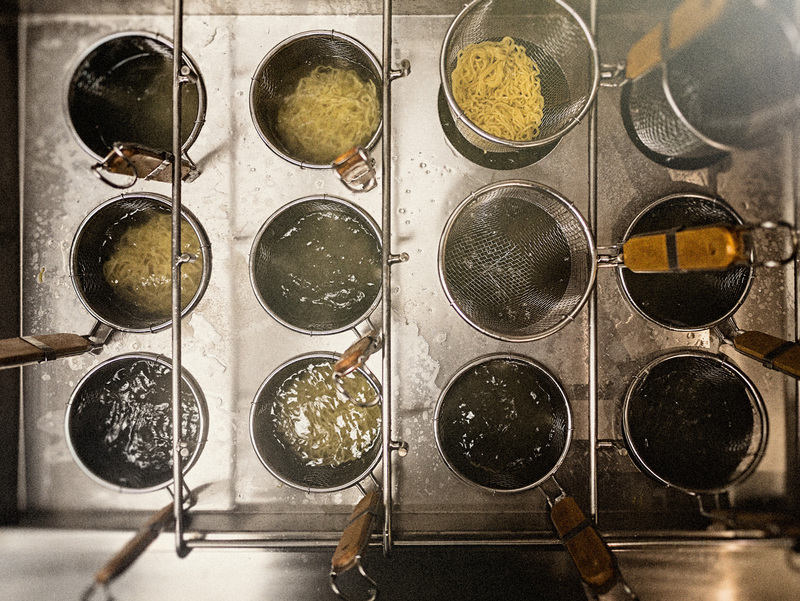 tasty toppings & freshly cooked alkaline noodles! To be eaten with love before table manners. Flat bread filled with roasted spicy chicken, kimchi, soy mayo, spring onion, coriander, sticky rice & furikake. Sticky rice to enrich your ramen. Soy sauce marinated boiled egg. Our offerings are perfect to take home, to the park or to work! Please call ahead if you are a large party and we’ll be happy to accommodate you.